There are many benefits to local property management companies. 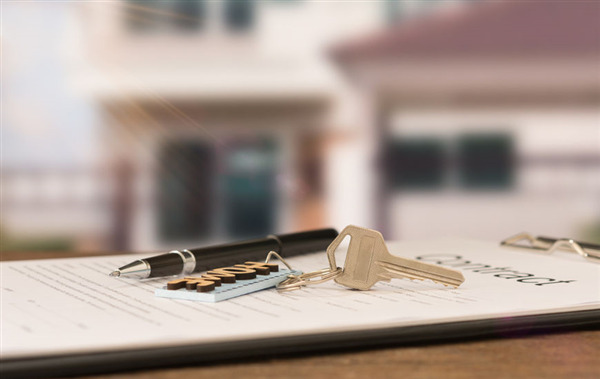 Real estate and property owners that use property local management companies build lasting business relationships while protecting their assets. 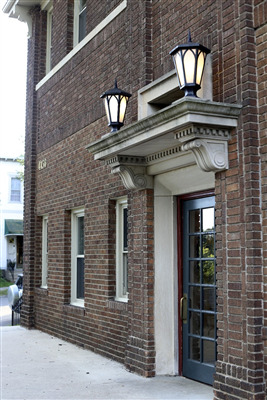 Gassen provides professional, trustworthy experience in local property management in Eden Prairie, Minneapolis, and Twin Cities. We appreciate our local property owners and work hard to earn their trust and their business. Some of the aspects of property management are quite visible. You can notice them in manicured green space and well-maintained properties. You can see them in clean, refreshing pools and tidy streets or common areas. 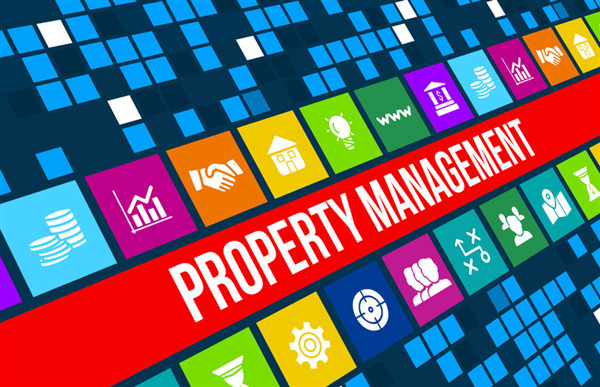 Other, perhaps even more important aspects of property management, are invisible. 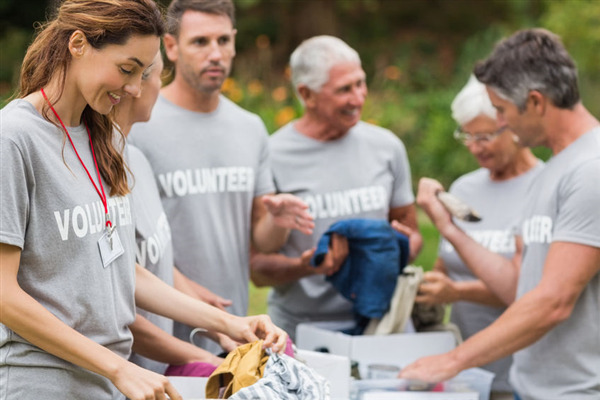 These are the parts of an excellent property management team that you may not notice when they are performed well, but can be problematic when not taken care of properly. At Gassen, we pride ourselves on expertly handling all aspects of property management, including the invisible ones. While your home owner’s association may be big, it can still benefit from a professional HOA manager. Your business solutions rely on speed, adaptability and modern solutions. Whether you’re a small community or a city-wide resident administration, Gassen can help boost your services.